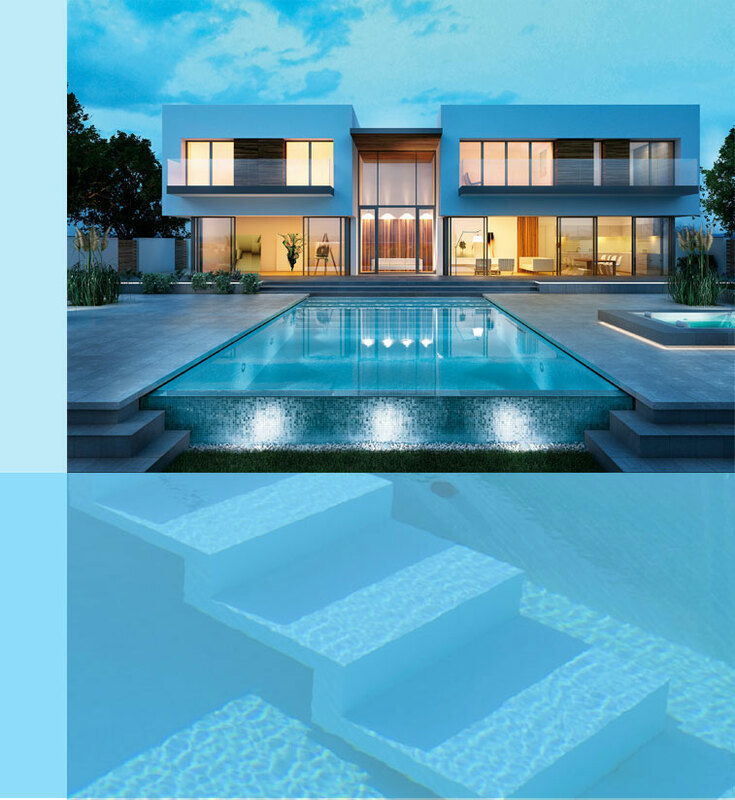 At Kinniburgh Pools we specialise in swimming pool design, build and construction, indoor and outdoor swimming pools, spa, sauna, ice and steam rooms, pool refurbishment, pool maintenance and pool accessories including automated pool covers and pool cleaning robots. 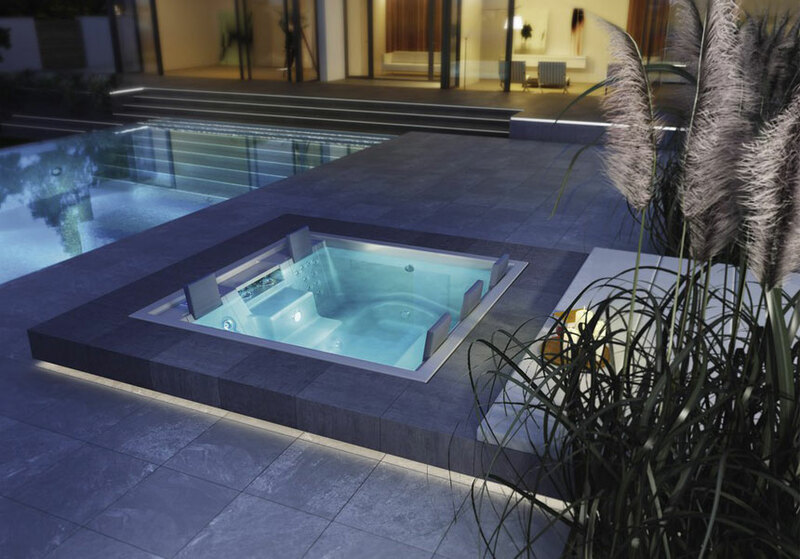 As one Uk’s leading suppliers of factory built pool solutions with our fully trained team we are able to deliver at a high level Niveko, Niveko Plus and Riviera Pool solutions along with traditional built pools and Stainless steel pool solutions. 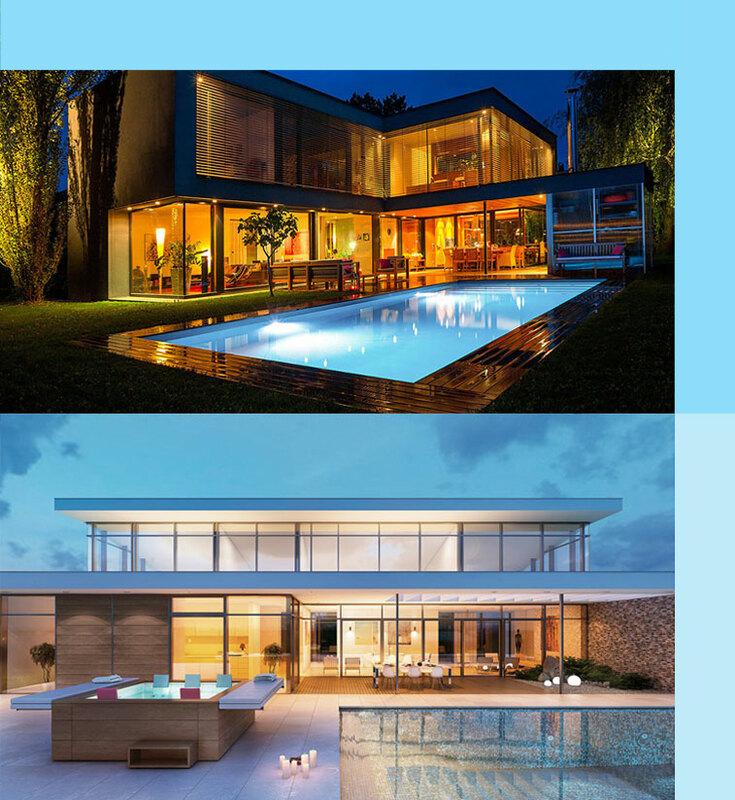 Kinniburgh Pools consultancy service is also a large part of our business delivering help to Clients, Architects and Engineers to get their projects to building warrant and beyond. Swimming pool water sanitation quality is close to our heart with a close link to Dryden Aqua delivering virtually chlorine free pool solutions using their DAISY system. Pool room Dehumidification, heat recovery and ducting is a large part of what we deliver working with high end manufacturers such as Recotherm and Heatstar. 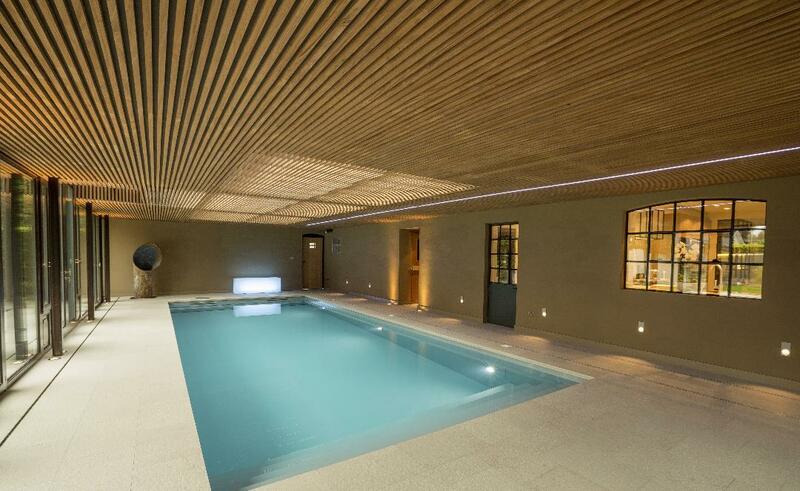 Swimming pool and poolroom heating using Oil, Gas, Air source, Ground source, Solar and Biomass. It says so much about you especially when it is built to your team’s precise specifications and to our exacting standards. 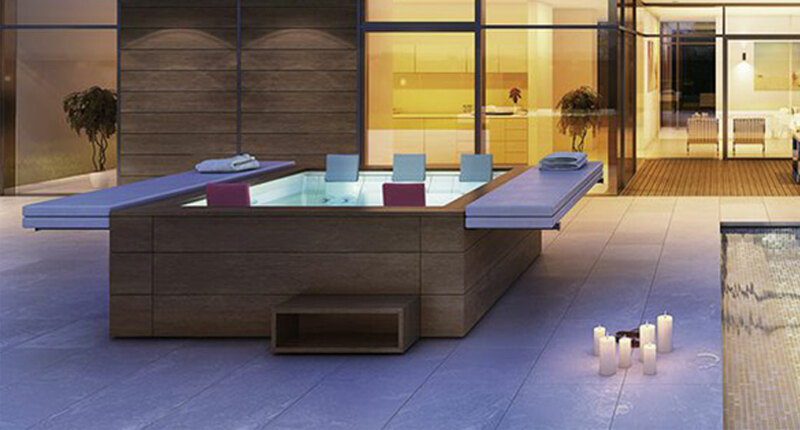 Your pool will reflect your love of life and family. Most of our clients know what they want and Kinniburgh Pools can help turn their dreams into reality. 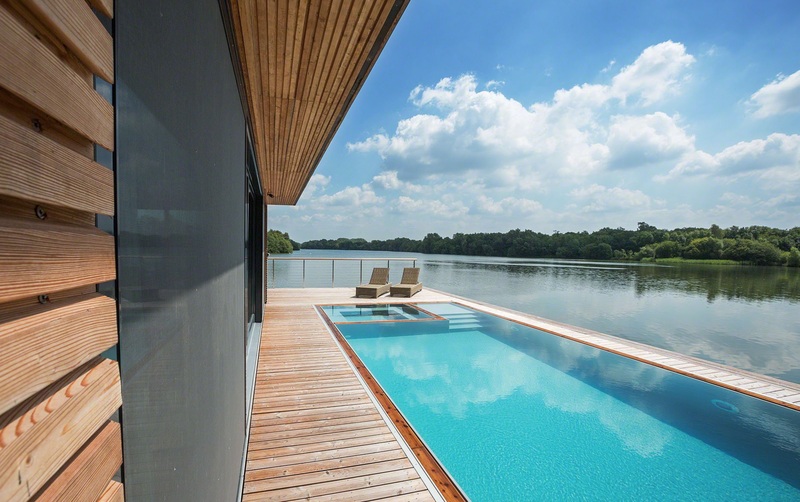 Our close relationship with a few of our preferred suppliers Niveko, Riviera Pool and Dryden Aqua are just a few. 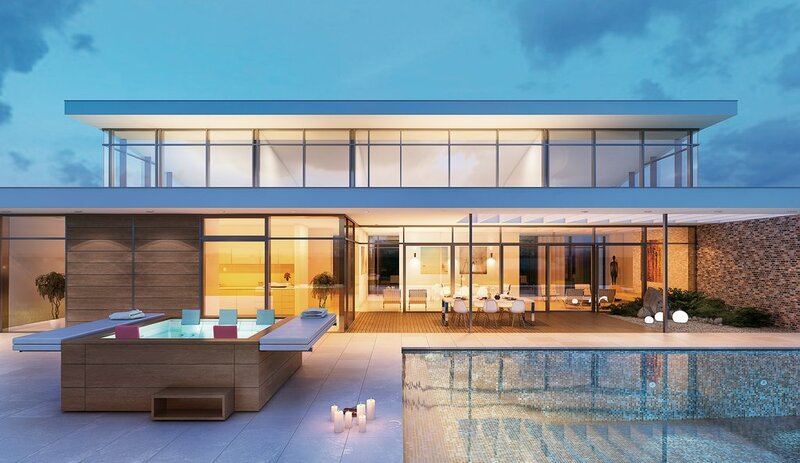 Others include Ocea,Recotherm, Heatstar, Rollo Solar, Castillo, Zodiac, Lighthouse Pools and many more. All our team are factory trained with our partner’s products.